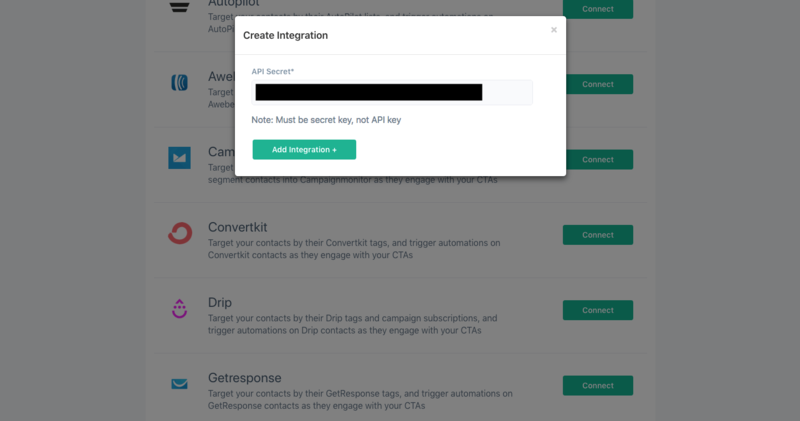 Then, copy and paste the API secret key into the ConvertFlow integration field. 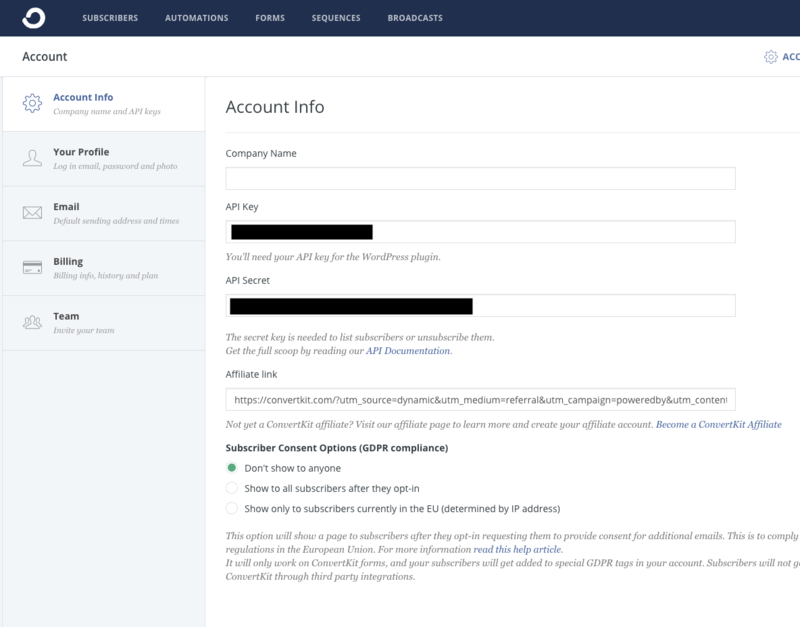 And now ConvertKit and ConvertFlow are connected! 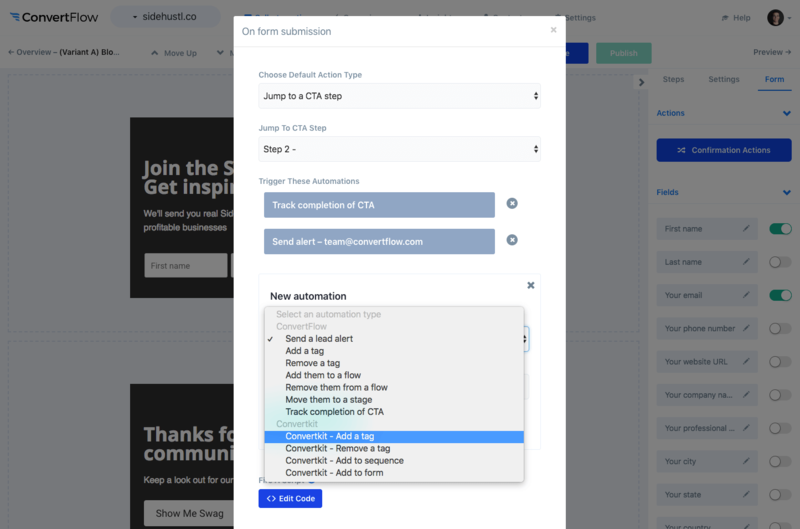 ConvertFlow will now start pulling in your sequences, tags, etc. 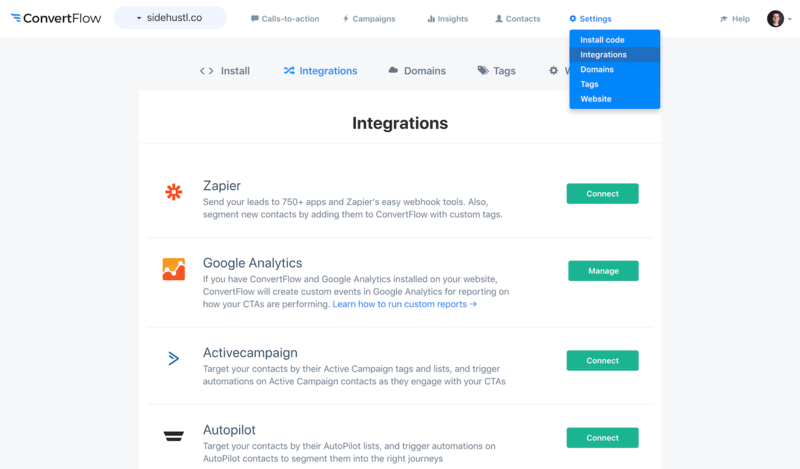 so you can trigger automations and segment leads in ConvertKit as your visitors submit your ConvertFlow forms, landing pages, surveys and more.